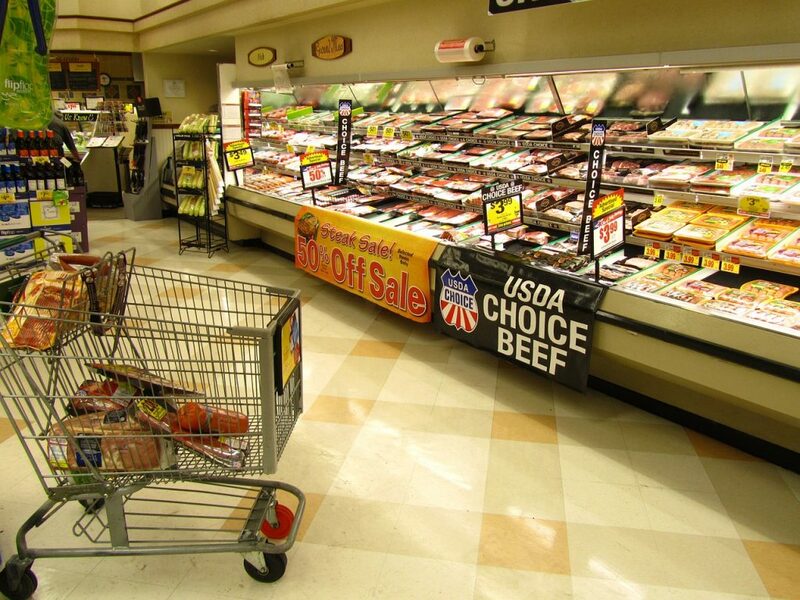 A USDA food safety official says this week’s Consumer Reports article critical of USDA meat and poultry residue testing procedures is not accurate. Gary Crawford has the story. Carmen Rottenberg, Administrator of USDA’s Food Safety and Inspection Service, in reaction to this week’s Consumer Reports article, says USDA does extensive inspection and testing of meat and poultry for drug residues and other contaminants.